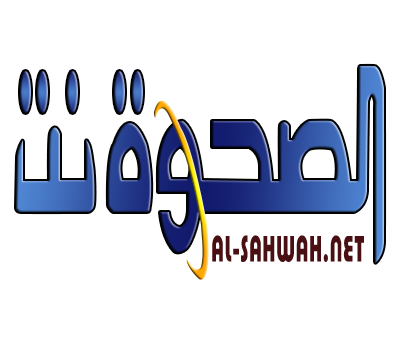 Alsahwa Net- Iranian and Lebanese experts were killed in Saadah during the past few days in fighting between the national army and the Houthi rebels, military sources told Alsahwa Net. The sources affirmed that hundreds of the Houthi rebels fell dead while they were attempting to recapture military positions which were overtaken by the army. 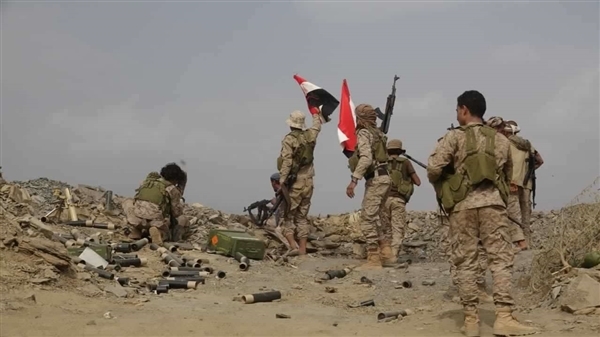 The command of the Arab Coalition combined forces backing the Yemeni government said that Yemen's armed forces control nearly 90% of the Yemeni area. In a press conference on Riyadh on Monday, the Coalition's spokesman Col. Turk al-Maliki said that "if we look at the situation in Yemen now, we are nearing a liberated percentage of 90% (of the Yemeni area).